We reported last week that it appeared that Victoria MLS sales was on pace for a 35 percent for the month of December. This has now backed off slightly and we now report that sales will increase 20 percent for the same month last year. After discussions with other top real estate agents in Victoria, the concensus is that we are going to end up with about a 25 percent increase for sales overall in December. 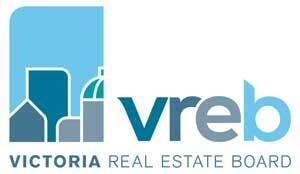 Official statistics from the Victoria Real Estate Board will be updated on our blog at the beginning of January, this will include final statistics. New listings are up by 10 percent in December and current inventory levels are down 26 percent which could force prices to increase further.